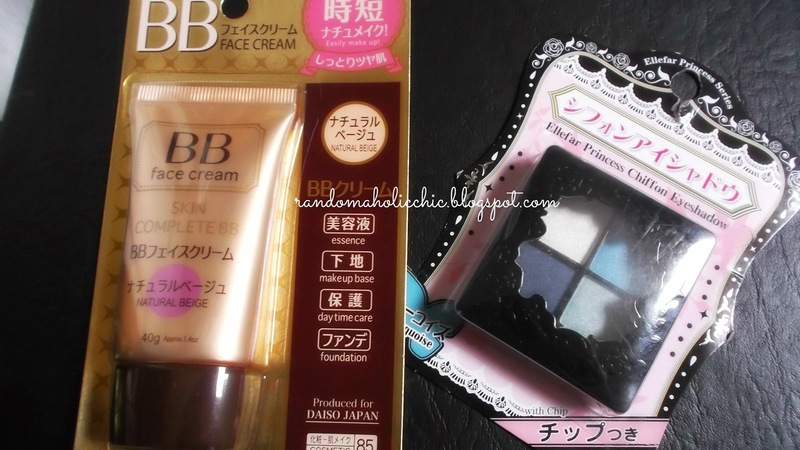 HomeHaulsDaiso Japan Cosmetics to Try! 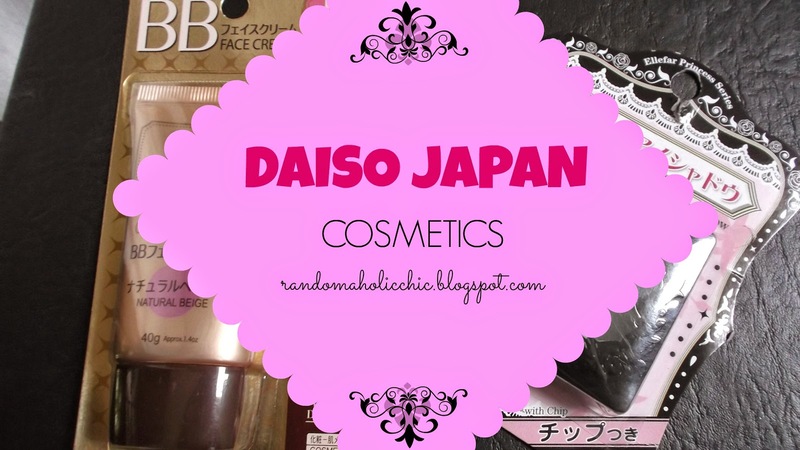 Daiso Japan Cosmetics to Try! I have shopped a lot of times in Daiso here in my area but this branch doesn’t have cosmetics available. I kinda feel sad since most of the daiso products I have been looking for are not available in this branch since it is small and the products they sell are are limited. When I was in Robinsons Ortigas, I was surprised to see a Daiso Japan store at the third floor. Unfortunately that day, I was some kind of short in budget because some unplanned expenses happened to occur thus I have to use my daiso shopping budget. Anyways, I am still happy that I was able to buy two products from that store. It was my first time to visit Daiso in Robinsons and it is nice that my eyes saw a lot of new stuff. I am so excited to try these new babies, watch out for the reviews!